© Alfie Ianni. All rights reserved. 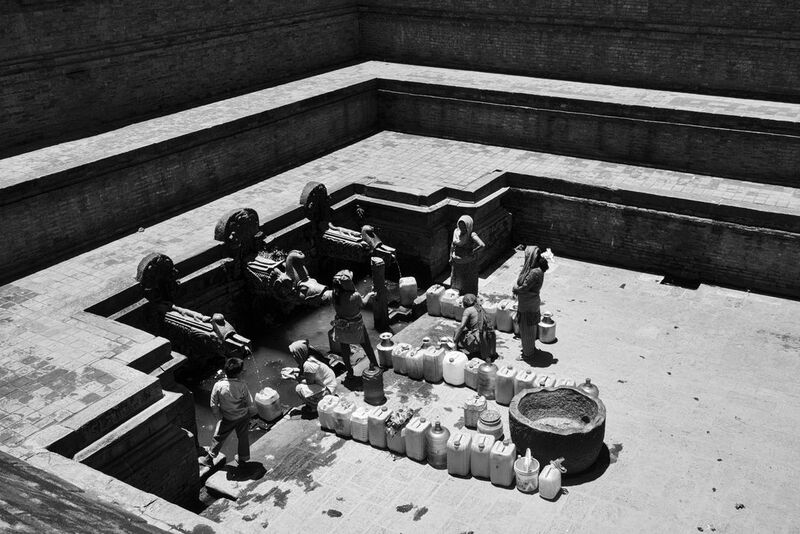 People collecting clean drinking water at a busy fontain in Patan (Nepal). Date Uploaded: Nov. 27, 2014, 12:50 p.m.